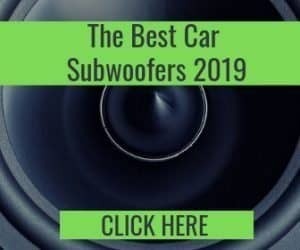 When it comes to car audio technology, there is a lot to understand. One of the most common questions that we get asked and one of the most misunderstood specifications is “ohms”. What exactly does it mean? Fortunately, understanding ohms is not that difficult. You only need to understand the very basics of what they are and what they mean in order to make your decision when purchasing new equipment that little bit easier. 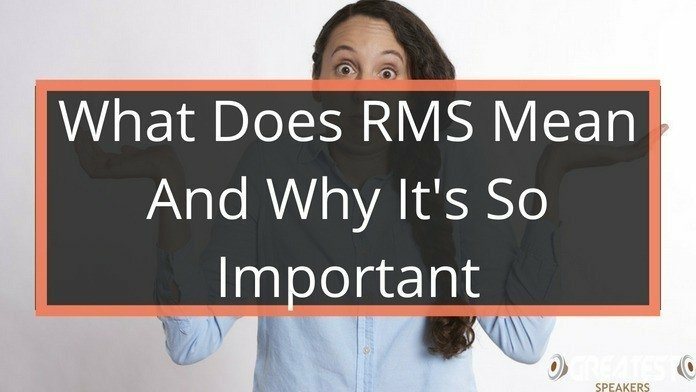 Let’s start by defining exactly what ohms are and why they are an important specification that you need to consider when upgrading your system. In the most literal definition, ohms (Symbolized as Ω) is the term used to represent the impedance of a speaker. The impedance of a speaker is simply put, the resistance of the flow of electricity. The higher the ohms, the higher the resistance, the lower the ohms, the lower the resistance. Simple, right? To give you an analogy, let’s imagine that the music you are listening to is water. If a speaker has a lower impedance, it means the “water pipes” are larger and wider, allowing more water to pass through without resistance. On the other hand, speakers with a higher impedance will represent a smaller, thinner water pipe, letting less water through and struggling to do so. What Are the Most Popular Choices? 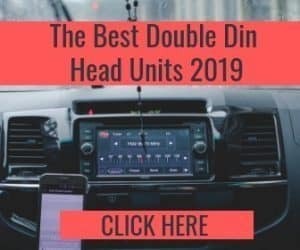 You can find impedance ratings that range from 2ohms all the way up to 8ohms and beyond, but in the world of car audio, the two most common impedances that you will come across are 2ohms and 4ohms. 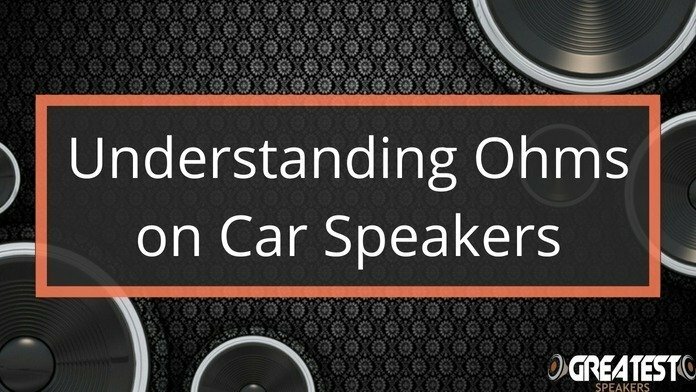 In car audio technology, 4ohms tends to be the norm. Logic would tell you that 2ohms is the better option, as the lower impedance will mean less resistance to the flow of electricity, and that’s got to be a good thing, surely? To make matters a little bit more confusing than they already are, the answer is, it depends. 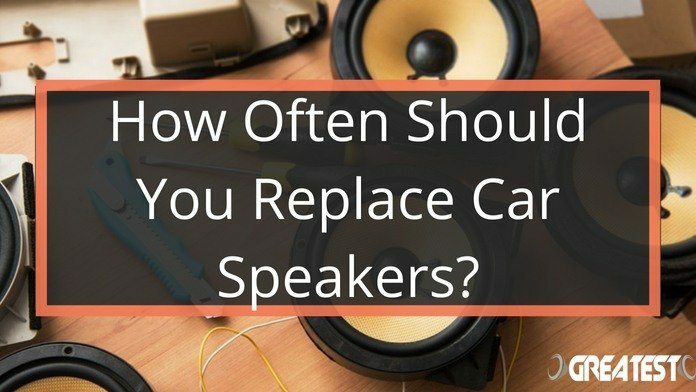 You can ask two different people whether they can hear an audible difference between music played through a 2ohms speaker or a 4ohms speaker (assuming the wattage is the same) and they could both give you completely different responses. It completely depends on the individual (and how much of an audiophile they are), but generally speaking, most people cannot tell the difference between the two. With all of that being said, there have to be some technical differences between the two, so what is the difference between the two on a technical level? 2ohm impedance will typically produce a louder sound than a 4ohm impedance would (again, assuming the wattage is the same) but there is a slight decrease in sound quality when played at louder volumes. Whether you can hear the difference in sound quality is again, down to the individual, but in most cases, the difference is there. With 4ohm impedance, you do lose a little bit of mids and treble, but the sound quality tends to be slightly better overall. Does that mean a 4ohm impedance is the better choice? Who knows! So, Which One Should I Choose? Luckily, we do have an actual answer for this one. When purchasing new speakers, or a new amplifier, you need to make sure that the impedance between the two matches. If your amplifier runs an impedance of 2ohms, you will need speakers that are equal to that. If your amplifier has an impedance of 4ohms, the same applies and you will need speakers that are equal to that. The number that is presented in the speaker or amplifiers manual is simply an average, not an exact number. The impedance of a speaker will change constantly throughout a piece of music as the pitch of the notes changes. For example, a low E on a bass guitar will require a lower impedance than say a high F on a violin. With that being said, as long as the number that is indicated on the amplifier and the speaker’s specification manual match, you will have no problems at all. 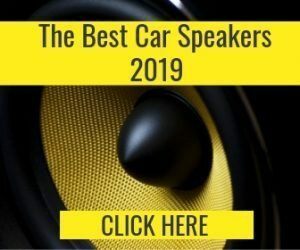 Knowing the impedance that your amplifier can push is important to know when purchasing new speakers or subwoofers for your system, as choosing the wrong impedance equipment and overworking your amplifier can lead to the amplifier burning out. However, the impedance is not the only thing that you need to take into consideration. Knowing the maximum RMS power rating of the amplifier is also an important figure that you must match up to your speakers and subwoofers. Don’t ever use the maximum (or peak) power rating when matching up your amp and speakers as this is not a true representation of the power output of a piece of equipment. Once you understand the impedance and the RMS power rating of your amplifier, you can make your decisions without ever having to worry about them not working together, or them causing any issues in the future. Hopefully, this short breakdown of speaker impedance has helped you to wrap your head around what it is, why it’s important and which one you should choose. “Ohms” is an important aspect of audio technology, but they aren’t the “be all end all”, so don’t beat you up over the choice. Like we said, the difference is honestly not that noticeable, so if you are building a system from the ground up, just make sure that the impedance of your speakers and amps match, and you will be fine.